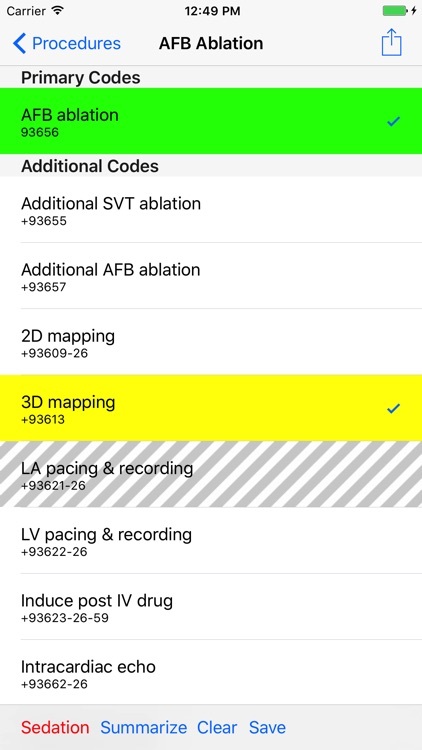 EP Coding helps cardiac electrophysiologists code procedures properly. 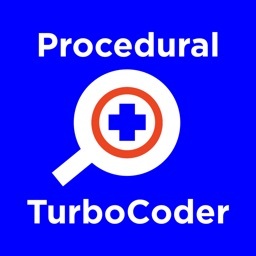 Physicians now have to enter procedure codes into electronic health record systems themselves. 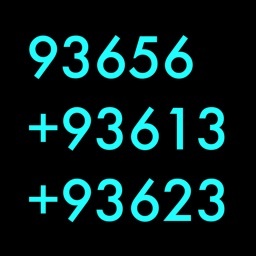 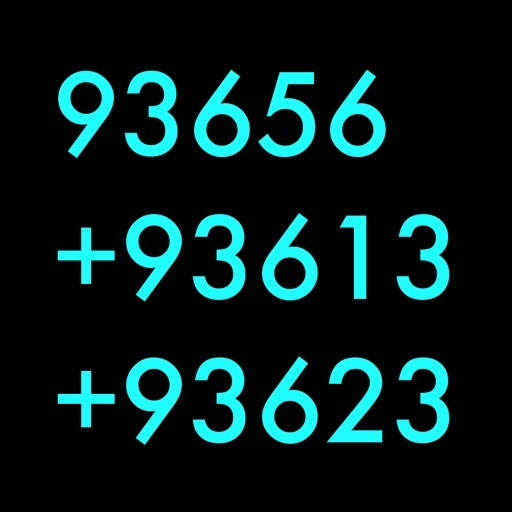 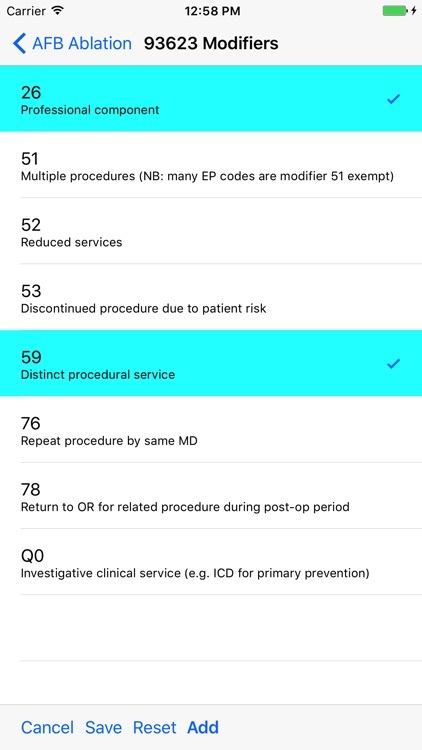 This app displays the available codes for each procedure and analyzes the codes selected to ensure that they don't conflict with each other. 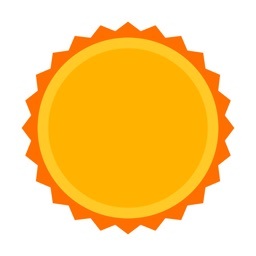 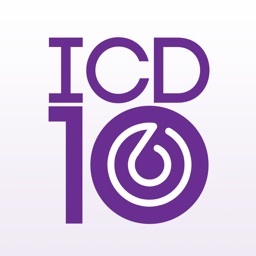 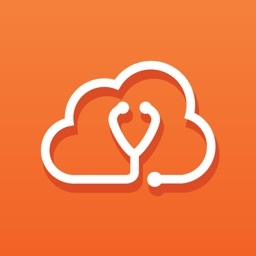 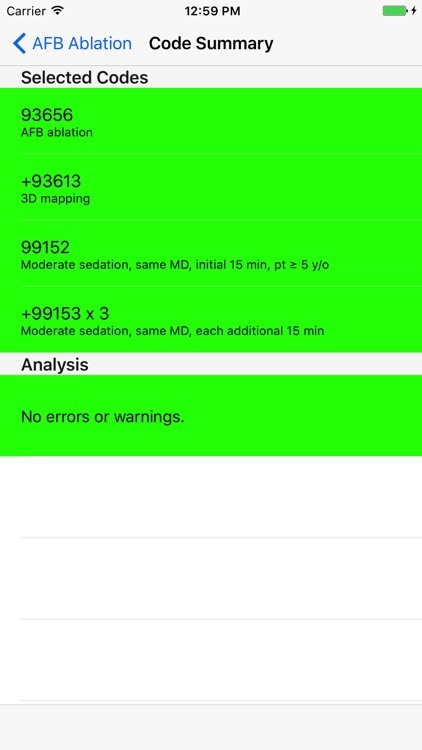 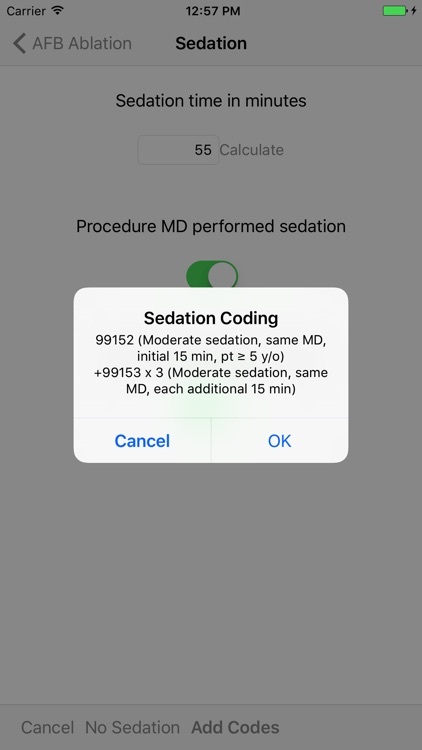 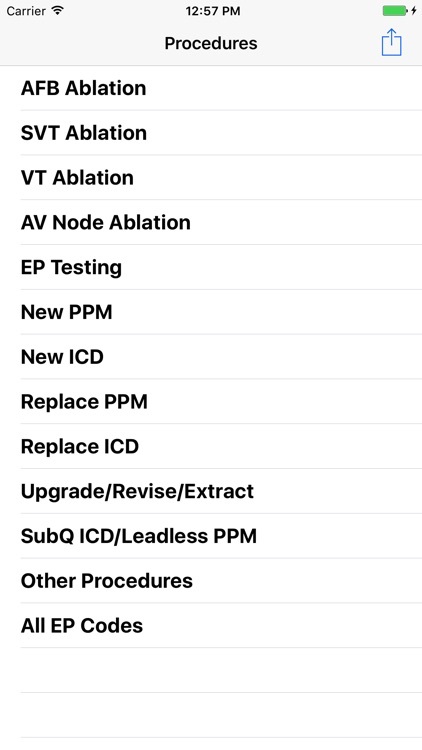 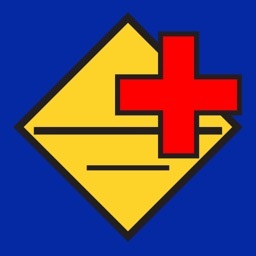 The app is up to date with the 2019 coding documentation, including new sedation coding and also includes ICD-10 cardiology diagnostic codes.